When you’re ready for some variety while you’re away from Settlers Run, our Members can enjoy access to premium reciprocal golf clubs locally, interstate and internationally. Another benefit of a Membership at Settlers Run. We offer a wide variety of membership categories, including Residential, 7-Day, 5-Day, Family, Younger Member, Intermediate, Junior and Corporate. If you’re considering golf membership, you can’t do better than a membership at Settlers Run. We offers much, much more than just golf and at a surprisingly affordable rate. 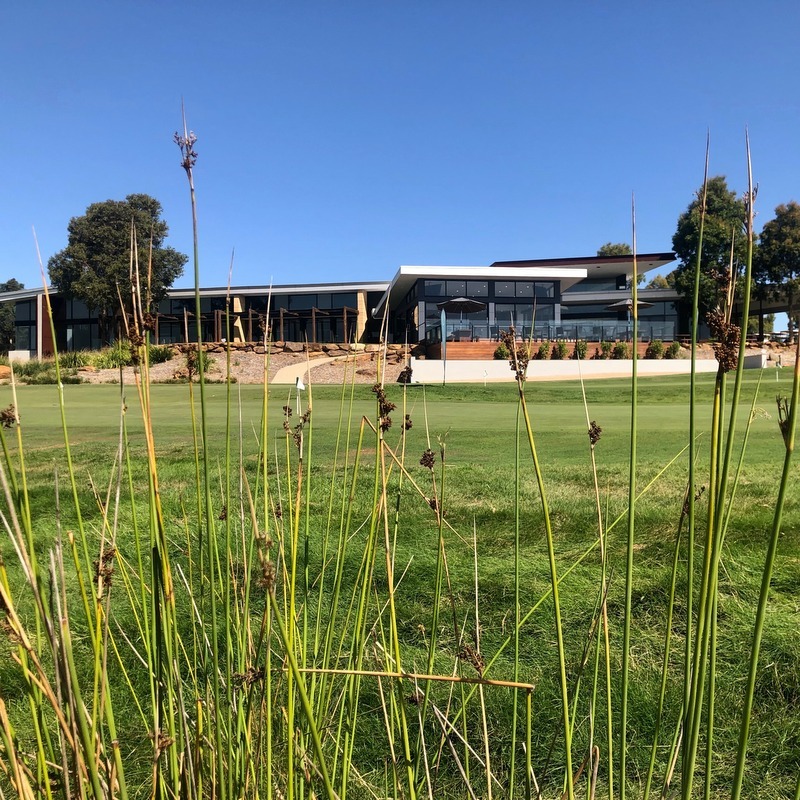 For more information about our exclusive golf membership packages and golf membership categories, please contact our Club Operations Sales Manager on 03 9785 6072 or email EmmaR@settlersrungcc.com.au. The following annual subscription fees are for 12 months from 1st April 2019 to 31st March 2020. Our Member fees are calculated pro rata from the joining date until the end of the subscription year. Settlers Run Corporate Membership offers the flexibility of having 2 nominees enjoy 7 Day playing rights. Nominee’s can change t annually. In addition, Corporate Members are also able to hold corporate golf days at preferred rates. Intermediate Membership has been designed as a cost effective option to encourage, promote and maintain younger member golf in the local area. As an Intermediate Members you will be entitled to enjoy the golf course and facilities 7 days per week. Younger Member Membership has been designed as a cost effective option to encourage, promote & maintain younger member golf in the local area. As a Younger Member Members you will be entitled to enjoy the golf course and facilities 7 days a week. Junior Membership has been designed as a cost effective option to encourage and promote junior golf in the local area.As a Junior Members you will be entitled to enjoy the golf course and facilities 7 days a week. The Cadet Membership has been introduced for children aged between 10 – 17 years old who are either wanting to start, or to continue to play golf in a cost effective manner. A Cadet Membership entitles you to enjoy the Golf course and Facilities 7 days a week. House membership has been designed for those immediate family members of any category of golfing member (excluding Junior or Cadet Members) that wish to have use of the Clubhouse and Recreational Facilities only. How to Calculate your Pro-Rata Rate? Vue at Settlers Run Bar & Bistro – The Vue Restaurant is open for A la Carte dining on Tuesday through to Sunday evenings. The Bar/Bistro is available for breakfast from 9:00am to 12:00 noon on Saturday and Sunday mornings and from 11:00am 7 days a week. All current Members receive a 10% Discount. Private Event Services – Our professional staff will make your private parties and business functions seamless and memorable. Members also receive no room hire charge for private events. Special Events – Favourite member events include Trivia Night, Annual Dinner and Twilight Golf. Member Referral Program – Currently members receive a $250 golf shop voucher for a confirmed referral who remains a Member for a minimum of 24 months. Not eligible for Cadet, Junior and Younger Membership categories.